Mobile Application Development | Let us know about your app so we can Twitter, Facebook it and..
Let us know about your app so we can Twitter, Facebook it and..
My app has just been updated to v1.3 with a new theme. Great & humorous note taking app "Notes on a Roll"
Build a Scare is Deanavryn Studios debut App. Created in conjunction with the amazing team at Deep Blue Ideas. The main purpose of this App is to create a unique 'Scare' (Monster). A spinning wheel is used to choose the number of arms, legs, eyes, noses, mouths and ears to place on your Scare's body. The child then places these body parts on to their Scare. This App can be used to teach your child how to count and use their imagination to create their very own Scare. A new and unique Scare can be produced every time the App is played. Just to make it even more fun we have included a Jigsaw Puzzle within the App as well. So after you have created your Scare you can turn it into a jigsaw. You can also use any picture or photo you like from your Camera Roll. We have an Easy difficulty setting for younger children and a Medium or Hard setting for older children and adults. The Scare can be saved to your devices Camera Roll so your child can happily and proudly show off their Scare to anyone and everyone. Available for iPad and Android devices. iPod / iPhone version out in the next week or so. All the links to download for iOS, Android, and Kindle. Plus some videos, and much more. All of my apps info in one page! And here is my first App for Android developed with Corona. I still amazed how quick was ready! Anime Trap on Google Play. I have a note-taking app for all iOS devices and just ported to google play. Designed for solo musicians, bands or anyone away from the studio who needs to create drum patterns. If you are a guitarist or vocalist who needs a backing rhythm or perhaps your drummer has been abducted by aliens or blown up and you need a replacement-this could be just what you need! * Adjust pitch, level and decay on each drum pad or drum step and control these settings over time as patr of your pattern. You are not limited to just one sound per track as each step can have its own sound. * Real-time triggering of patterns. 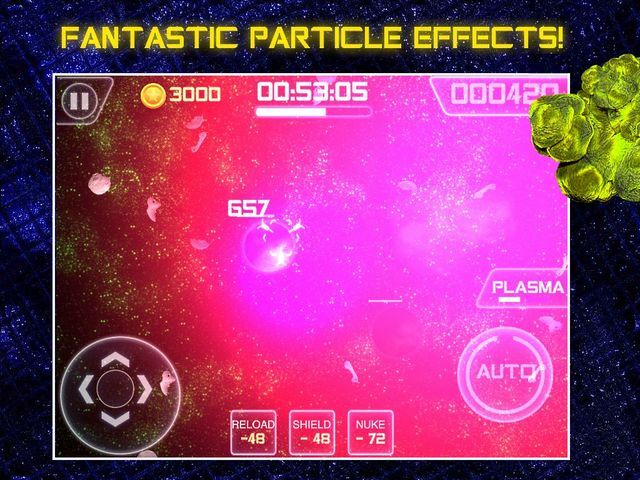 ★ ★ ★ redesigned graphics, improved physics, dynamic gameplay and other will not let you get bored. Game actions start in a short time after the first part Z.O.N.A. Where our protagonist reaching the post of DPS expected to leave the Chernobyl zone. Suddenly he found himself in an abandoned bar. Starting from this place you have to find your way across the abandoned exclusion zone. Lots of tracks, challenging puzzles and tasks are waiting for you in the game. As well as a huge number of Soviet machinery that will help you to overcome a long way from the area or even discover the secret of what is happening here. * Familiar world of post-Soviet space. * Collection and sale of artifacts. * Atmospheric music and sound. * Large selection of Soviet machinery. Capture the dots! Capture the dots before the evil square hits you. Unlimited levels (full version only). Lite version only allows the player to reach level 4. Thanks to you and the whole Corona team!!! See the world via high-speed monorail! As part of an international engineering firm, it's your job to build bridges across valleys, lakes, ravines, and gorges. Monorail is the successor to the very popular Link! bridge-building game. In Monorail, your resources usage is limited only by your budget, which varies from task to task. Each project has different resources available, too. By combining them in creative ways, you must build a stable, low-stress bridge. Many of us have built bridges with toothpicks in school projects, or created a sturdy structure with a limited number of tools and materials. We all know how challenging - and rewarding - this can be. Now you can have that kind of fun in your pocket or purse all the time with Monorail! Hi folks! I know I'm still new around here but I wanted to post about this game I just released on Google Play and iTunes. It's a platformer called Eagle Screech! where you control Edie the Eagle and collect her 3 eggs in each level. It's pretty simple but a lot of fun. Definitely try out the free version first to make sure it performs well on your device. We developed it to be a fun game for any age. If you have any questions or suggestions, let me know. Thanks for reading, and keep an eye out for other release from us in the future. Destroy the enemy’s castle for fun and profit! To obliterate your enemy’s castles, you must launch a boulder from your powerful catapult. Aim your boulder and control its flight by manipulating the gravity of the world, using crates of gunpowder, sheep, and even unwary passersby to rebound and ricochet. Navigate through challenging obstacles such as trees and towers; add a well-timed boost to shoot over barriers; and build your Power combo to flatten your enemy’s castle in one hit! Catapolt features addictive and entertaining gameplay, challenging and diverse levels full of tricky obstacles and stimulating landscapes, intuitive gravity-tilting accelerometer & touchscreen controls and most importantly, hours of fun. 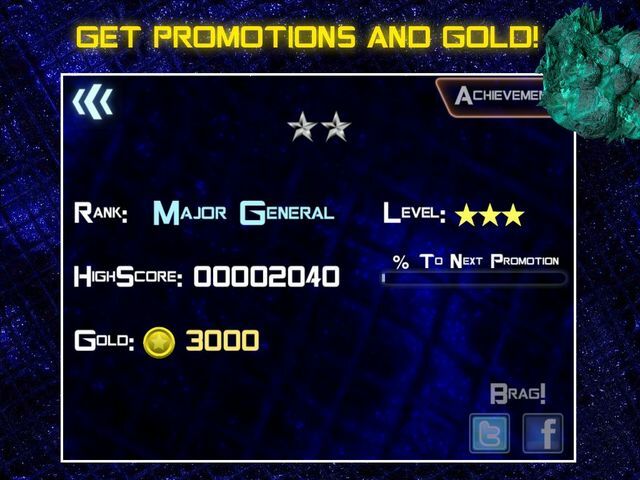 Replay the levels to achieve all three stars! Free (ad-supported) version features 8 levels. Buy the full version for all 30 levels with new obstacles and no ads! This is the first version of the app with only a single scene. I used the storyboard API and plan to incrementally add scenes for next year. Hi! Second game by our team - Super BattleShips. Classic of board games in a new design! The coolest battleship on Android with a simple and intuitive interface. Remove all unnecessary and unwanted. Only the game. 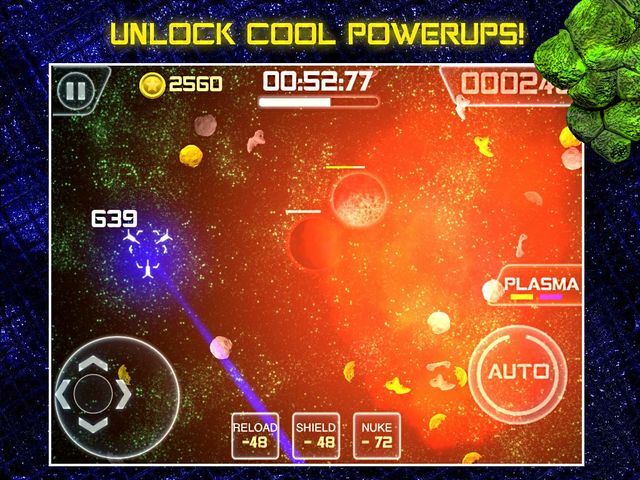 The rules are the same: a field of 10 to 10 cells, You must destroy enemy's ships first. A special prize to the person who wins the computer at the highest level of difficult. If "Asteroids" and "Missile Command" had a child together, they would have probably name it SpaceCommand! Here few promo codes to say THANK YOU for all the help I got from this wonderful community! I am curious, anybody took one of the promo codes I posted above. If yes please let us know here so people will not have to try them in vain. Thanks for your understanding. Layout a future network or to map out an existing one. Includes a variety of devices to help you. Features the ability to export your layout to HTML for easy e-mailing! • Create the layout of your network. • Trace devices back to their source! Stack Valentine’s Day presents and gifts high into the sky! The higher you go, the more challenging it gets! Can you stack gifts even higher than the lovely clouds?! Or if you’re more interested in stacking as fast as you can, try the Time Attack! Great fun for kids, adults, family, and friends! ✔ Simple gameplay, just tap the screen to drop the gifts! Lively music, full voice over and sound effects accompany the games and Lucky the Leprechaun responds to the child’s efforts with positive encouragement and congratulations as appropriate. Correct answers make the shapes turn to golden coins that drop into Lucky’s pot of gold with a satisfying jingle. There are prizes in the form of stickers to be chosen and collected every time the child completes a series of four games. Using the stickers the child is able to build their own unique scene which also serves as an indicator to the parents of how many games the child has successfully completed. Via the parental settings, the app can be customised to offer only those games an individual child is comfortable with. The settings also enable selecting which colours and shapes to include in the games, thereby enabling parents to introduce specific shapes and colour as the child progresses with their learning. Games can be as straightforward as choosing a particular shape when prompted, through to a simple pairs matching game, or a game involving re-assembling a 'broken' shape via a jigsaw. At all times the games are fun but also educational, improving concentration and memory, and strengthening learning. I'd like to announce our new puzzle game 'Daddy Dino Rocks'. This is remake of old Amiga (do you remember this computers) game called 'Puzznic', as we are big fan of this game. The game is available for Android and iOS. "PsyMemory Cards" is the classic cards matching game with a psychedelic twist. Enjoy hours of fun challenging addictive gameplay! I made a game using Corona! This is my first game and many more to come. We have just released "Galaxy: Eternal Warfare" which is a fast-paced, real-time multiplayer game proudly made with Corona SDK and Corona Cloud. We are a small team of students and would love to get your coverage for our new app. One of the best things about the Corona Engine is the people that make up the Corona community... It feels great to get this out after coding away at this in my free time over the last 18 months, and it would have been a lot harder to pull it off without other Corona geeks to bounce things off of. So THANK YOU. Whatever your project/app/game is about, I wish you the best in making it happen. Corona is a great platform to work with! Duneunit - Looks very cool. I'll check it out. Sequel to a game I did a few years ago, updated with higher res graphics, leaderboards, facebook and twitter integration and improved gameplay. Your heart beat is getting louder and faster, your ammo is low, the targets have taken over the screen. You remember you have one grenade left, BOOM! The screen is clear and you get a moment to catch your breath before the onslaught of targets begins again! 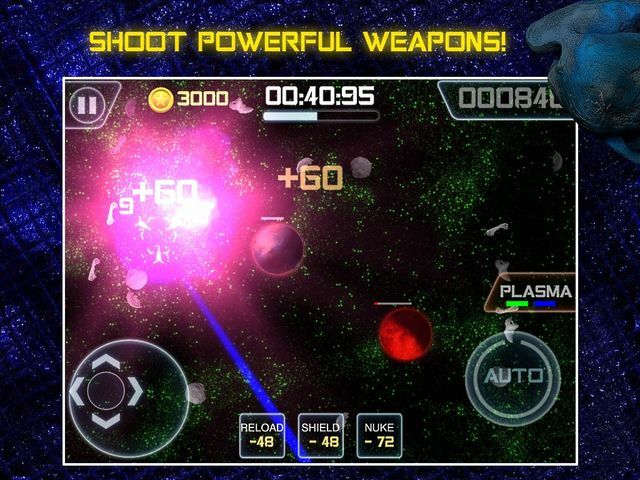 Target Takedown 2 is a fast paced target action game. The aim is to destroy all the targets and avoid the bombs. As the time goes on the targets appear faster and faster, and just to make it that little bit harder, there are also moving targets. For every 50 targets you destroy, you will earn 1 credit. Credits can be used to purchase auto fires, grenades, shields or extra starting ammo from the armoury. Compete with friends and the world on Gamecenter, earn achievements and brag to your friends using the integrated Facebook & Twitter buttons. Are you up to the challenge? You will fail, but can you survive the longest? An Android version will be released when there is a leaderboard solution for corona. My game "Ataxia" was released last week! Thanks for the great tools to make it possible!